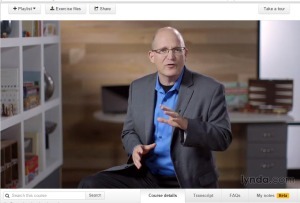 Here are slides, links notes and other items of interest related to my presentation at ATD TK. Here are a few articles about gamification in action. 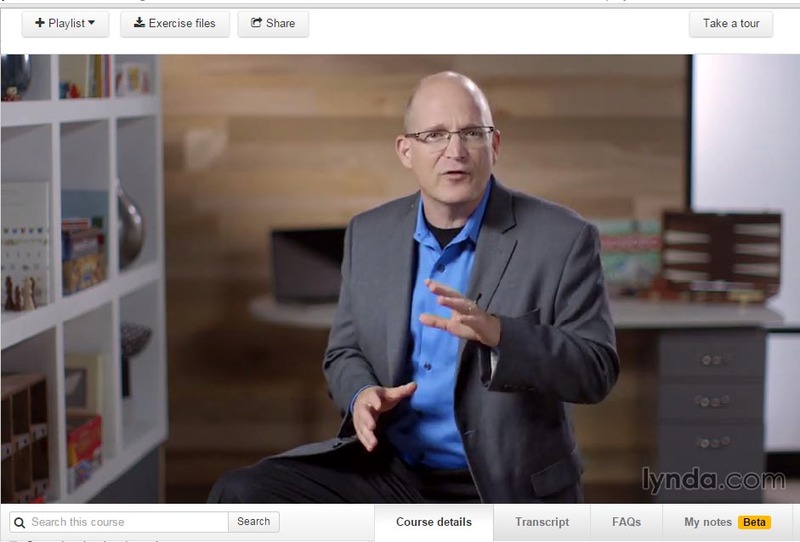 Get a free 7 day trial of The Gamification of Learning and other Lynda.com Courses!